Bobby’s musical journey began after leaving the US Navy and residing in Honolulu, Hawaii. He was invited to join the world-famous Doo Wop Group “The Love Notes” by Papa Mars (Peter Hernandez Sr.) and son, Little Bruno known as “The World’s Youngest Elvis Impersonator,” who is now Pop Star Bruno Mars. 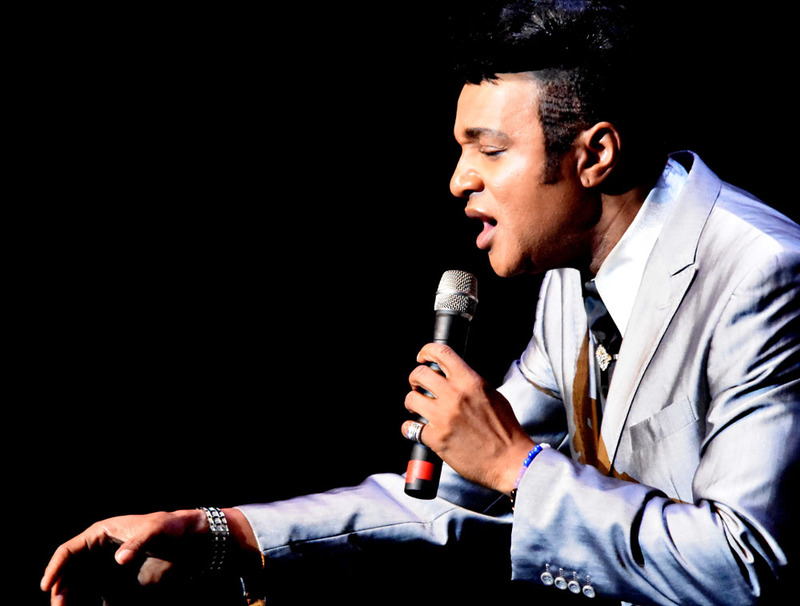 While Bobby was emerging as a talented entertainer, he came across many opportunities to recreate the persona of Jackie Wilson because of his uncanny resemblance, voice, and moves that were almost identical to Jackie. It was during this time in his career he learned where his musical skills originated; he really was Jackie Wilson’s biological son! 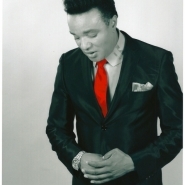 Since that time, Bobby has emerged into a Global Entertainer with his own shows including: “Jackie Wilson, The Legacy Continues”, “Bobby Brooks Wilson, The Motown Years,” and his latest show “Bobby Brooks Wilson’s Red Tie Tour,” due to the success of his latest CD recorded by Plateau Music. Bobby has opened for his friend Bruno Mars, and now stars in Clubs, Theaters, Casinos, and Cruise Ships around the world. His latest radio releases, “I Can’t Love You Anymore” and “I Get The Sweetest Feeling” are currently airing in the UK and soaring up the charts. Because of popular demand, has scheduled an upcoming tour in the UK. Another single is set to release in South Africa beginning June 1st. He is currently recording a new CD that will be released world-wide this fall with a special attachment which will disclose in the very near future. 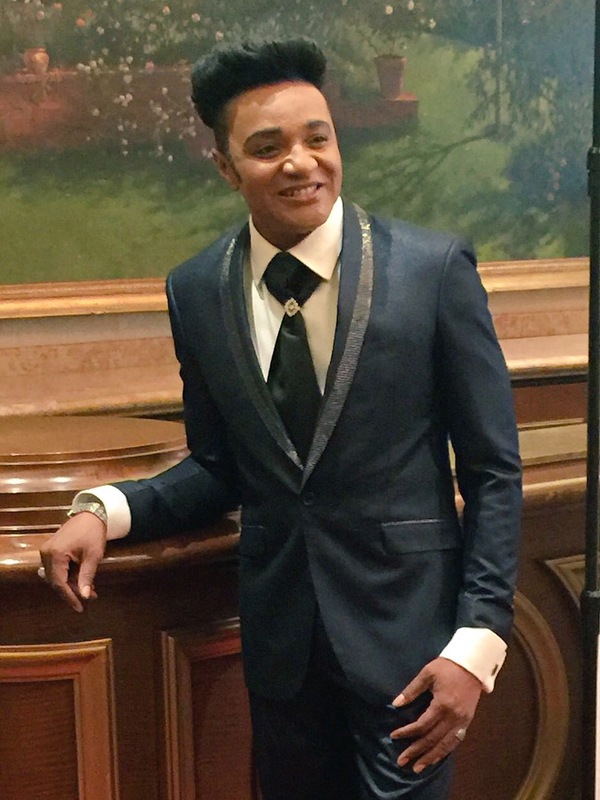 Many watch with anticipation as Bobby Brooks Wilson’s success continues to soar through the “Grace of God”, he says as the singer, the entertainer and the artist!